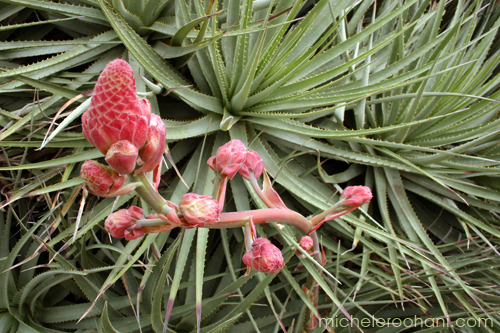 and this pretty pink flower of another agave plant. 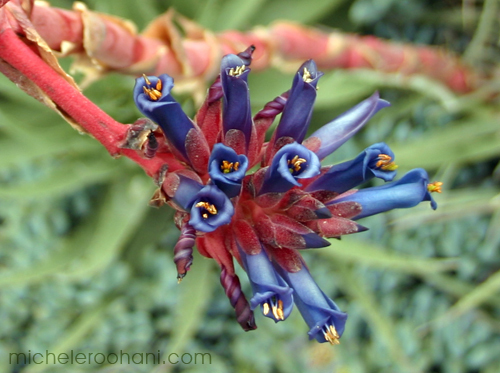 This one had small blue and red blossoms. 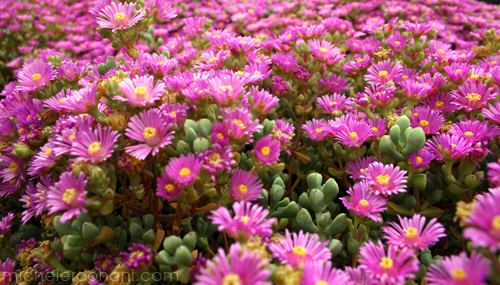 You all know this more common succulent: the creeping ice plant. 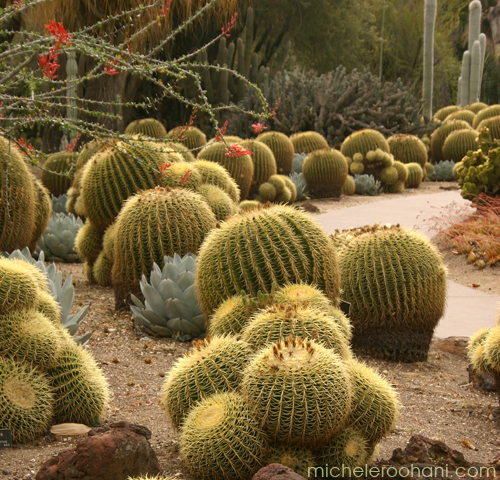 This desert garden is nearly 100 years old and has more than 3,000 species of desert plants. 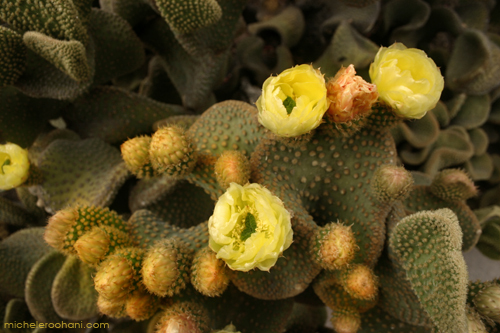 Let’s go to the thorny cacti now; you don’t want to get lost on this road on a dark night! they turn yellow when they open. 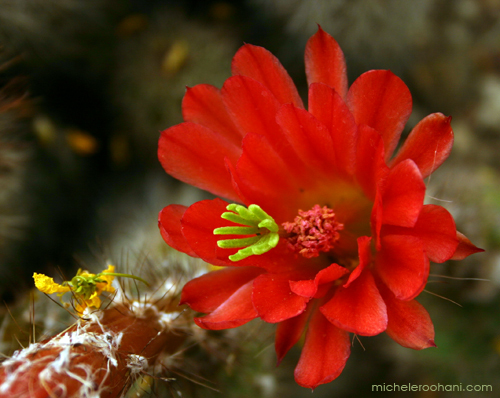 and the piece de resistance: the red flower cactus. 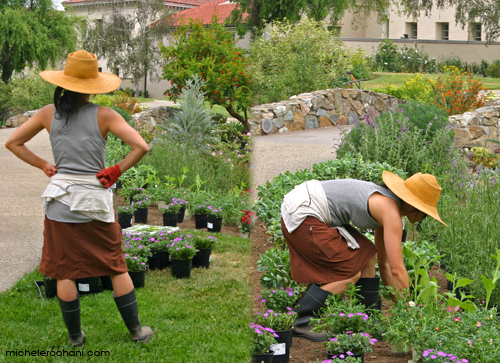 This young gardener was busy the whole time that I was visiting the gardens. This entry was posted in images, nature, photography, quotes and tagged agave, aloe, cacti, cactus, desert garden, Huntington Gardens, prickly pear, succulents by Michele. Bookmark the permalink. J’aime beaucoup les cactées comme métaphore : charnues voire redoutablement piquantes à l’extérieur, tendres et parfois désaltérantes à l’intérieur. De surcroît, les cactées ont de très jolies fleurs. Il ne faut donc pas désespérer du regard de l’humanité. PS Dans les années soixante, en France, il y avait une chanson de Jacques Dutronc intitulée “les cactus”. Je ne saurais trop vous recommander une écoute attentive du texte. Thanks for the beautiful images! 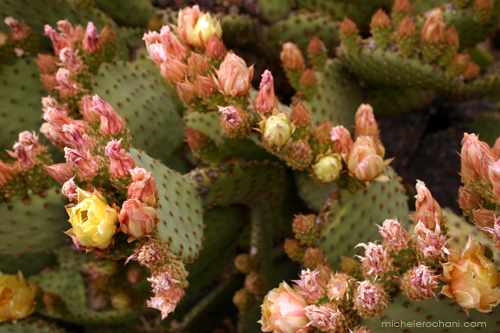 I had no idea desert plants can be so beautiful. I guess every thorny character has a good side. One just needs to wait for the right time for them to bloom! 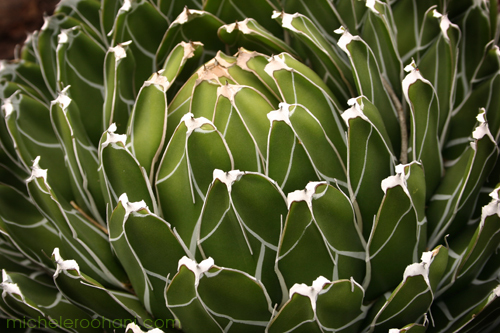 But when it comes to Agave, I can’t help but be reminded of a somewhat different application than a desert garden. I’m talking about 100% blue agave Tequila! I’m all for this plant! It’s a plant that keeps on giving and giving, until the next morning, when we awaken to the realization that we should have taken less! (speaking of Tequilas, Anjo’s Herradura 100% agave is great. You can also try Patron’s Arandas or Platinum brand (not silver/gold), which at about $30/shot in a fine restaurant comes with a hefty price tag and requires a forgiving liver for fast effect before bankruptcy. 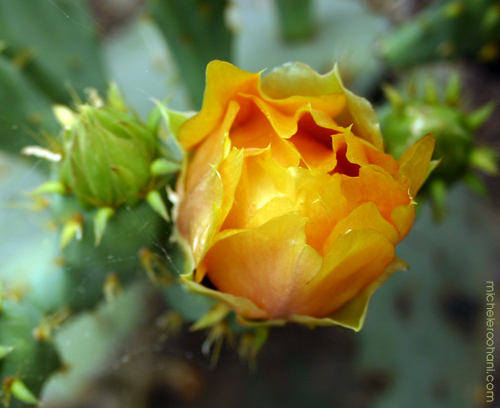 But the bouquet of a shot of 100% agave Tequila can also take us to a desert garden… and yes, it can also literally take us there, as we can wake up in the yard the next morning, with the cheek leaning against a cactus plant or a mouth full of grass and wondering what happened! As always Stunning Pictures .. 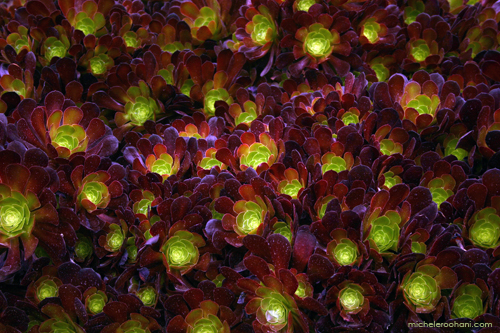 Wonderful photos of my favorite plants! i’m a koeran, this picture brings my country. greetings. am in islamabad south asia. just started cacti garden in small pots. 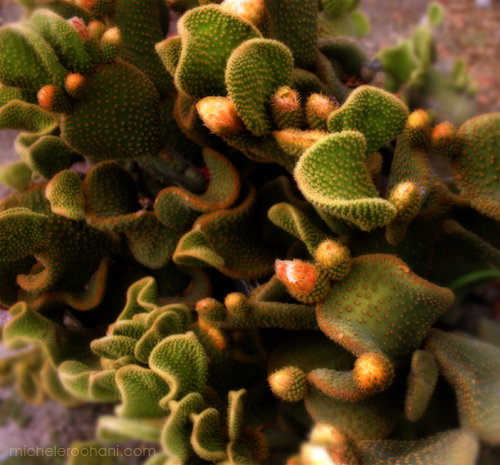 one of my neighbour, mr. malik, provided me with a few cacti plants. 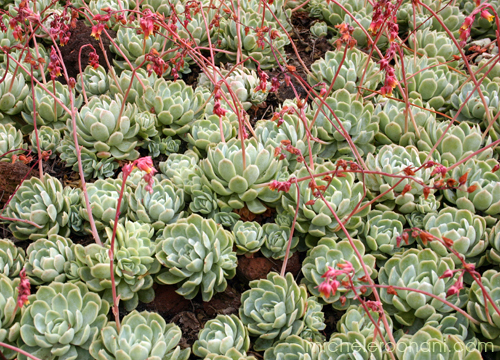 before i see these pictures i was not much happier to succulents, but now i like it very much. wonderful pictures i never seen before, like heaven even with thorns. well done. 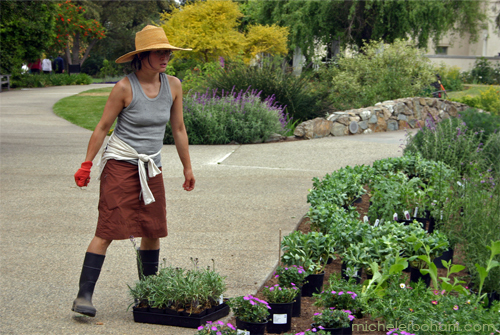 i love vinca. 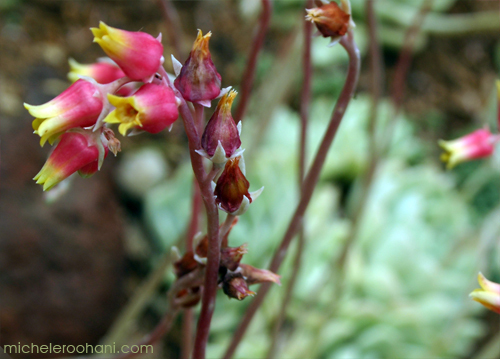 because i have birds problems in my lawn, they eat my plants except vinca, garanium and now cacti. 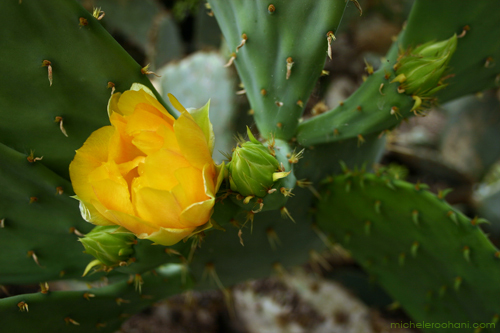 Hi nice website i come from the Mediterranean island of Malta we have lots of prickly pear here that grow wild in fields and their fruit is very popular here which is eaten we also make prickly pear liquor 🙂 i also have a huge golden barell which is massive and is growing in a pot i think it needs changing but it is imposiible as its very heavy and sharp !! !